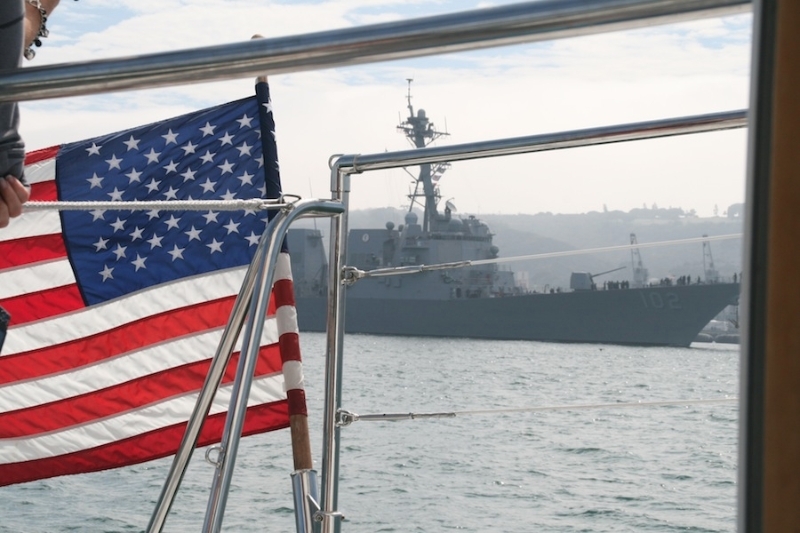 San Diego is one of the most active military hubs in the United States, with over 110,000 Active Duty personnel in San Diego alone. 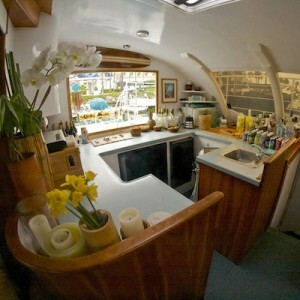 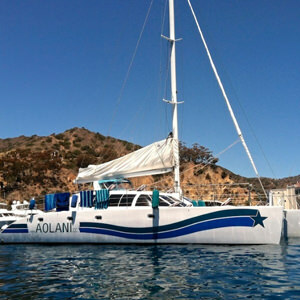 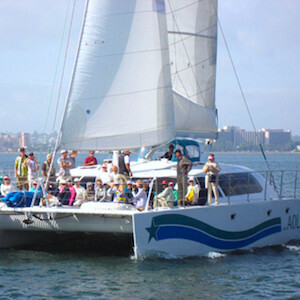 We love our military community and offer a military discount for any related event aboard the Aolani Catamaran. 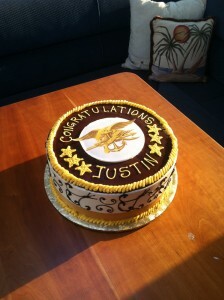 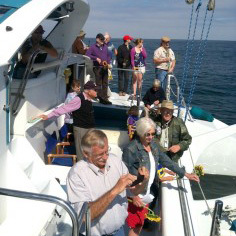 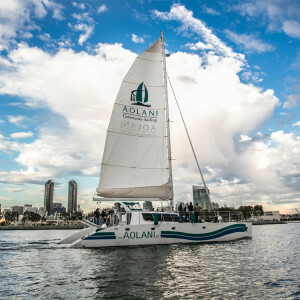 In keeping with the great variety of military activities and personnel in the region, we host just about any military-related event you can imagine, including graduations, reunions, retirements, or even weddings, going above and beyond anything you’ll find with other San Diego boat charters. Celebrate the career of a loved one with a well-deserved retirement ceremony, or catch up with old buddies during a squadron reunion! 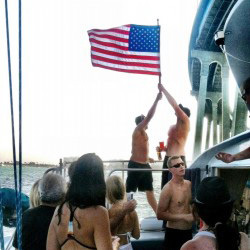 With all of the catering options available, our dedicated crew will be there to make any military occasion as fun and memorable as possible! San Diego’s Naval Base is the premier homeport of the U.S. Pacific Fleet, home to 50 navy ships, two Coast Guard cutters, and 5 logistical support platforms. 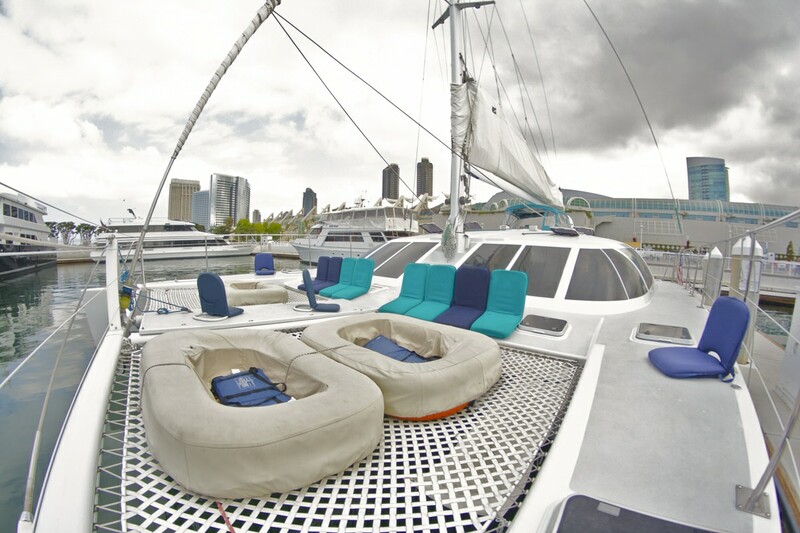 Our vessel can help you enjoy all of the sights and sounds of the vibrant San Diego Bay, including the famous USS Midway; the retired carrier-turned-museum. 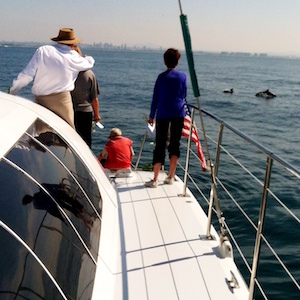 Celebrate your military event in style, with an unforgettable day cruise in San Diego. 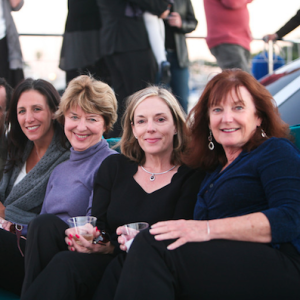 Reach out to start planning your event with us today!